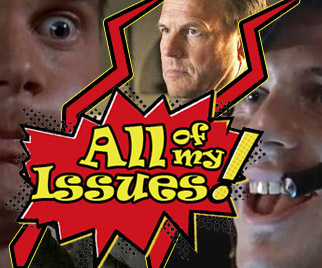 Episode 26- Bill Paxton – All of My Issues! In Episode 26, we discuss Bill Paxton. Unfortunately, he left our world way too early. He added something special to everything to every role. In honor of his work, we discuss the legacy that the man left behind. We cover our favorite roles that he totally owned.